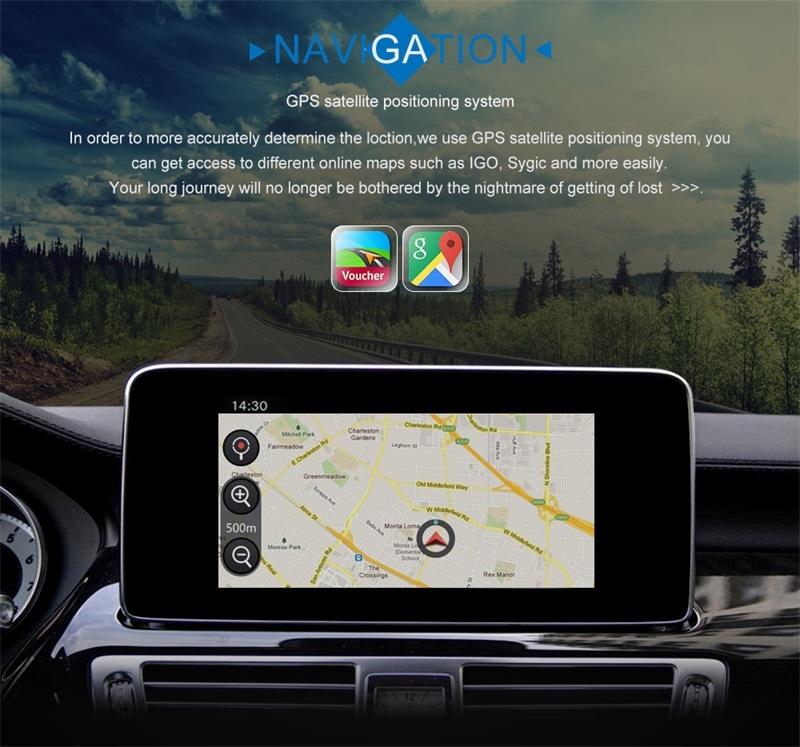 1.Support Android AUTO and Apple carplay.iOS 6.0 above and Android phone 4.4 above,Plug and play. 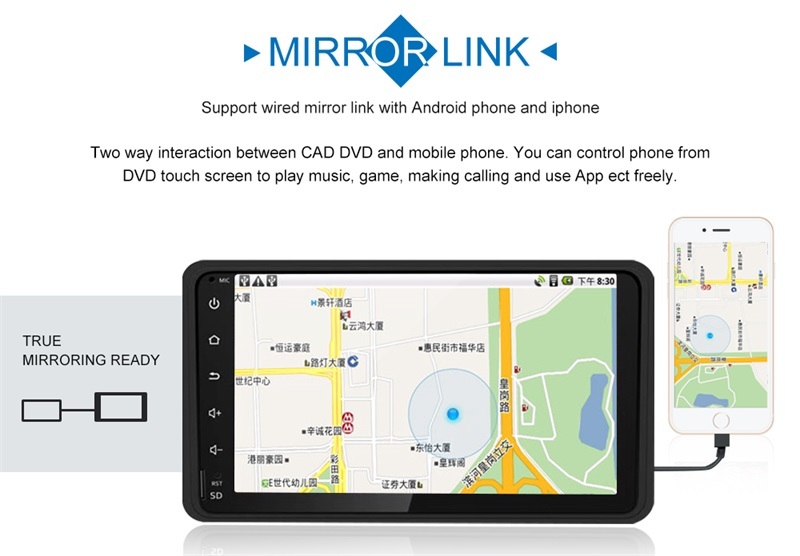 2.Support DVR Function:Support DVR for the front,it will let your journey more safety. 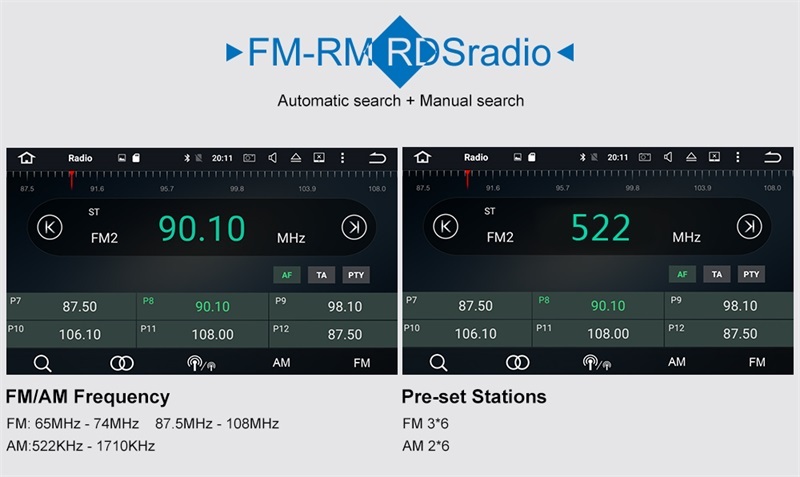 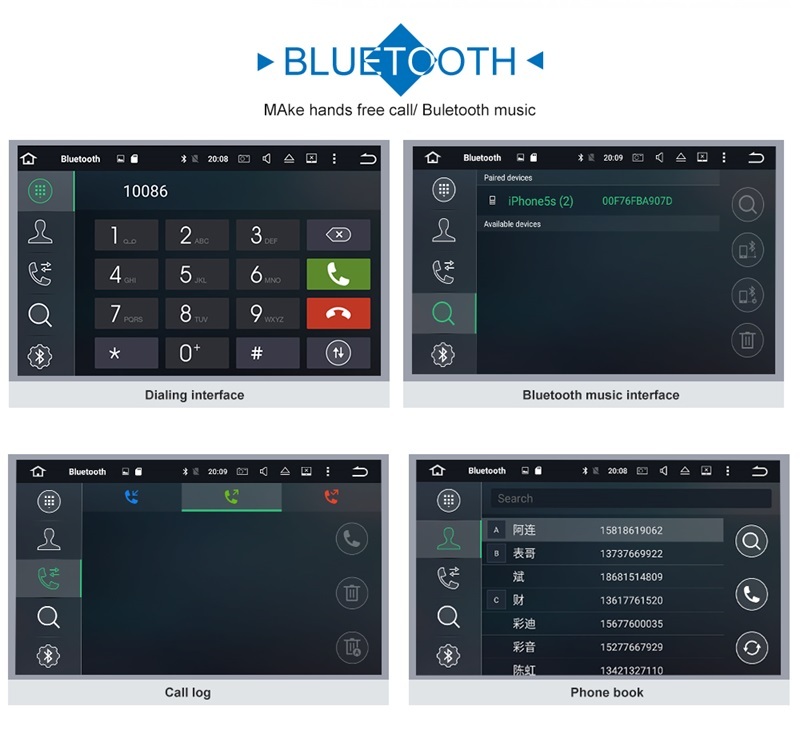 3.Support External DAB Receiver (Operate by Toush Screen). 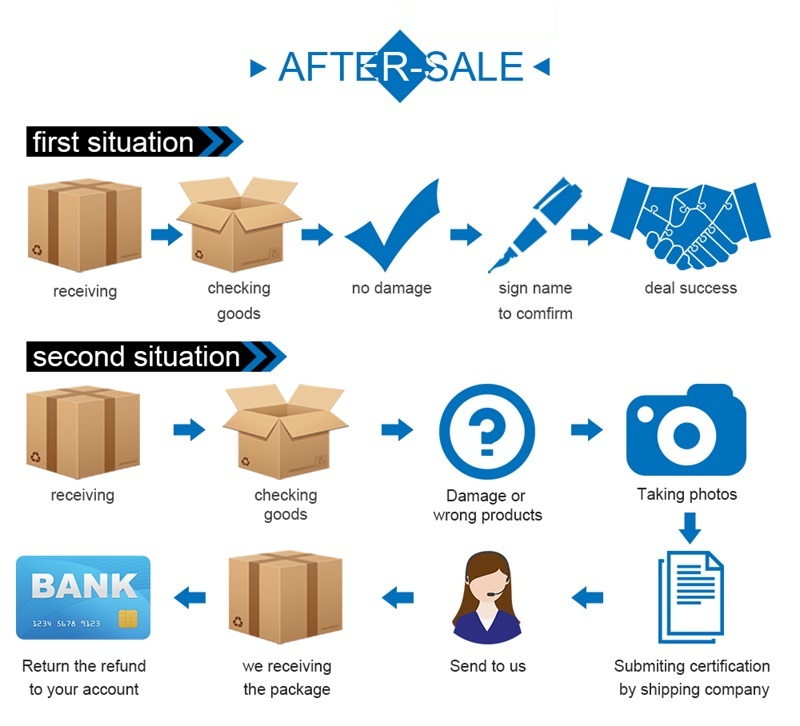 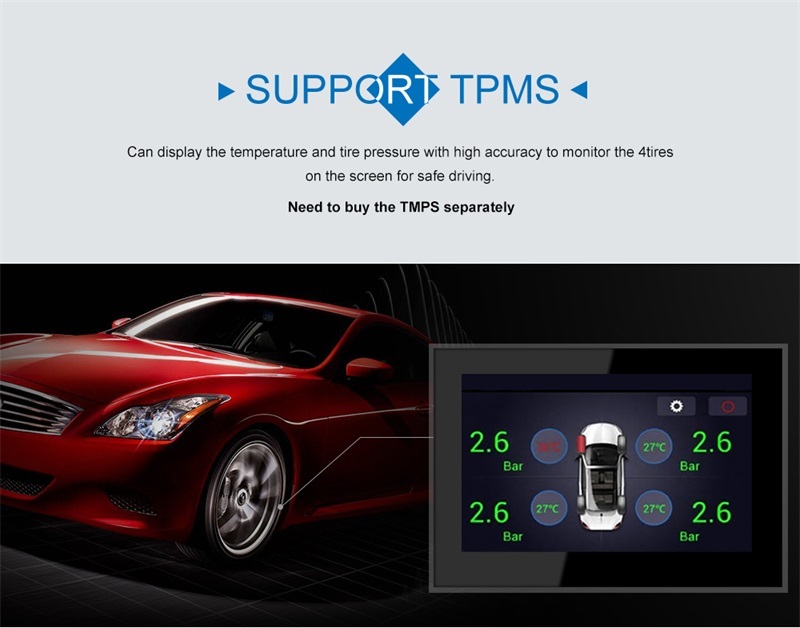 4.Support OBD II,Car diagnostic tool,you can know your car condition anywhere. 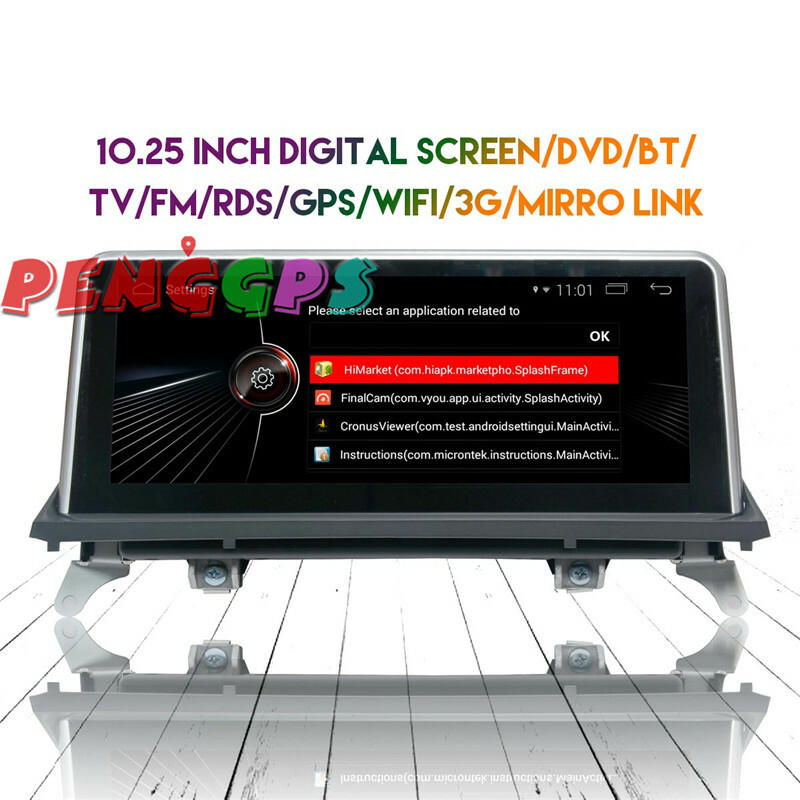 5.Support the rear view camera,when you reversing the car it will work automatically,it can display the revering track. 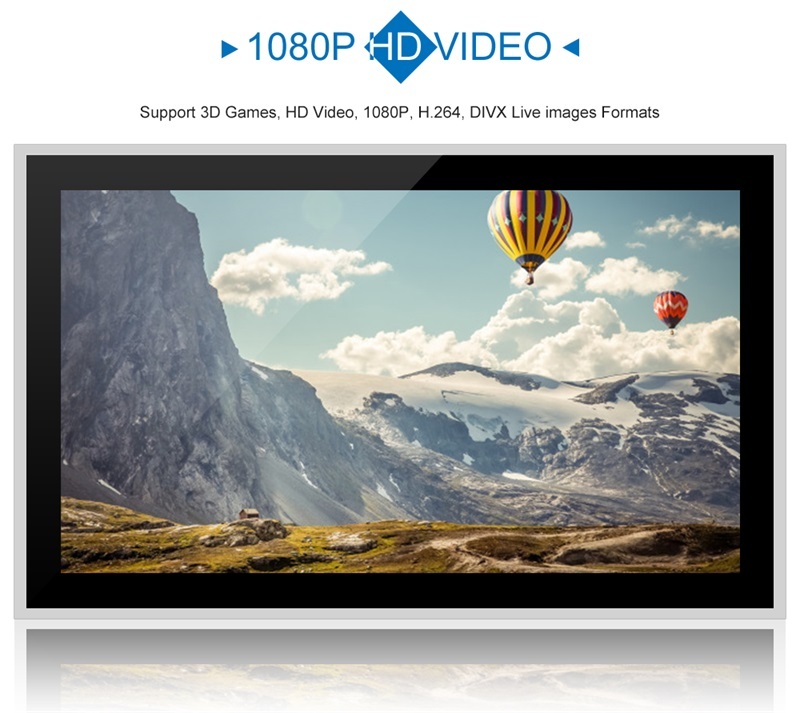 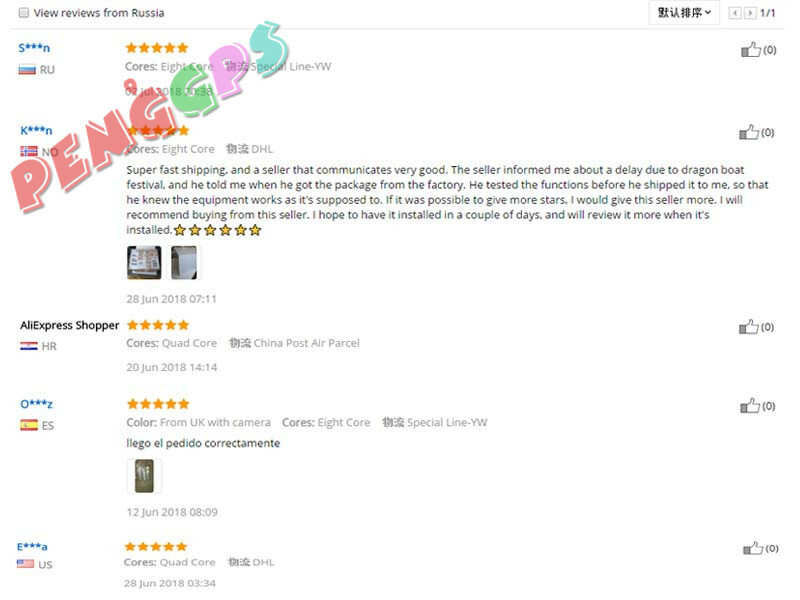 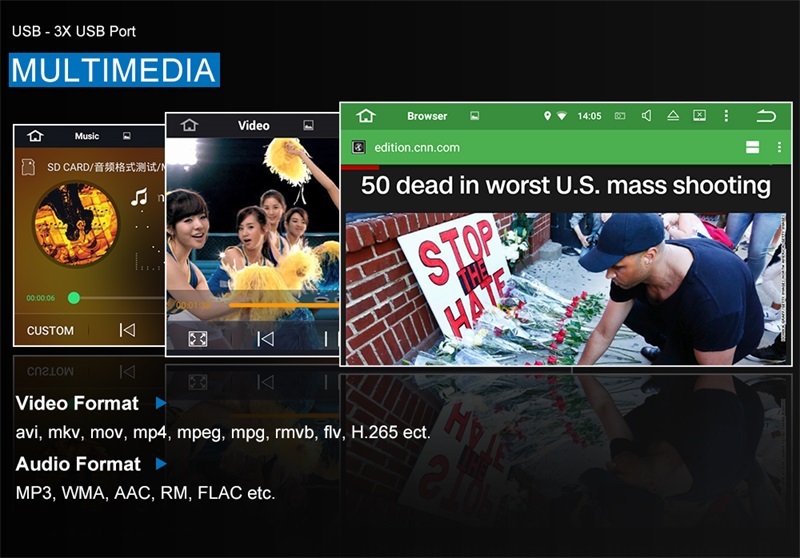 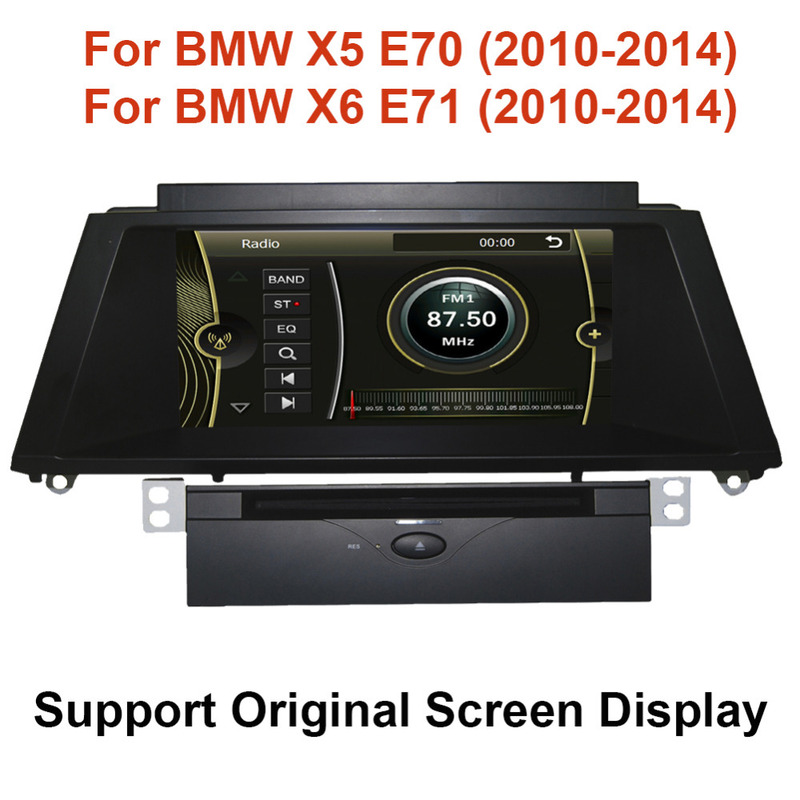 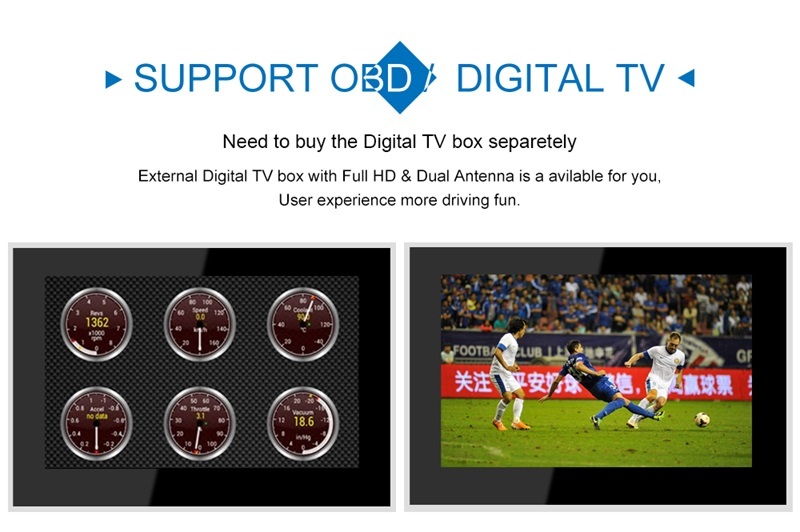 6.Support TV:can support DVB-T2/ISDB-T,with our DVB-T2/ISDB-T box and connector,you can operate on our car DVD screen.